Sydney Stars and Sydney University halfback Jake Gordon has signed for the NSW Waratahs on a one-year deal for the 2016 season. The 22-year-old trained with the Waratahs extended playing squad in 2015 and has earned a promotion to train with the top squad ahead of next season. A member of the University first grade side since 2013, he credits the program for his development as a player and will join newly appointed assistant coach Chris Malone at Moore Park next year. 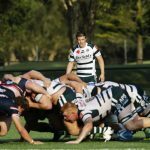 “Sydney Uni offer so much to their players and it’s probably the closest thing to a professional environment in the Shute Shield,” Gordon said. 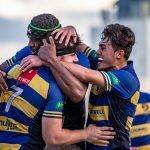 Gordon will play with the Sydney Stars in this year’s NRC and see’s the competition as a vital avenue for young players’ progression. 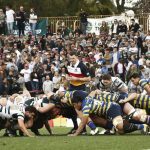 “[The NRC] is a step up from Shute Shield and you get to test yourself against Super Rugby players and see where you are at, so I think its great for people that aren’t sure really where they stand in Super Rugby level and offers that opportunity,” he said. He hopes to use the remaining matches to prepare for the challenges that lie ahead in 2016. “I just want to get a bit of confidence, work on a few things in my game that I need to work on and consolidate,” Gordon said. 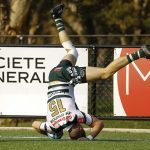 The Stars are on top of the NRC ladder after a 45-29 victory over the North Harbour Rays in round one. 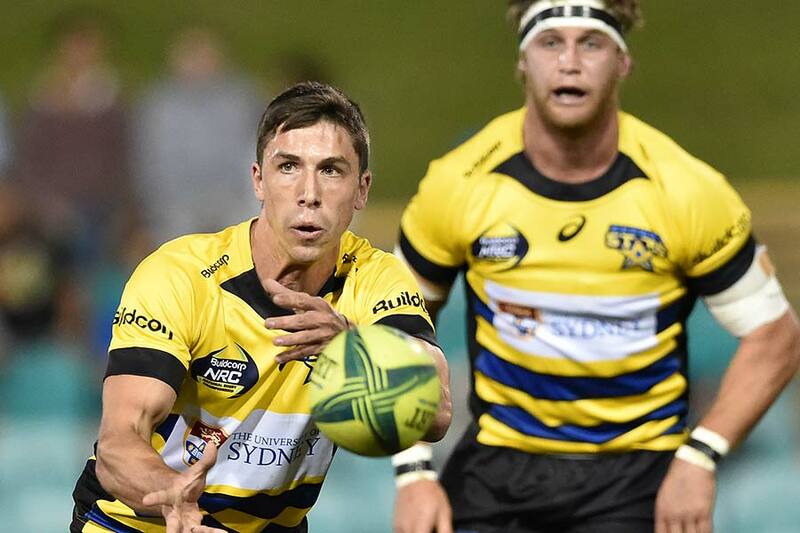 After winning only one match in 2014 Peter Playford’s side is looking to make it two from two when it hosts QLD Country at Leichhardt Oval this evening.